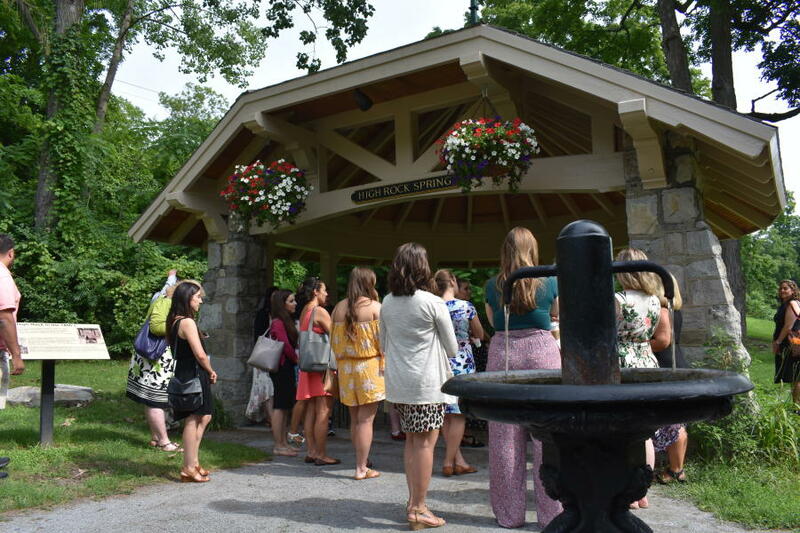 Last week, meeting planners from all over the northeast and New York State spent 3 days touring historic Saratoga Springs, NY during our Annual Summer Familiarization (FAM) Tour. 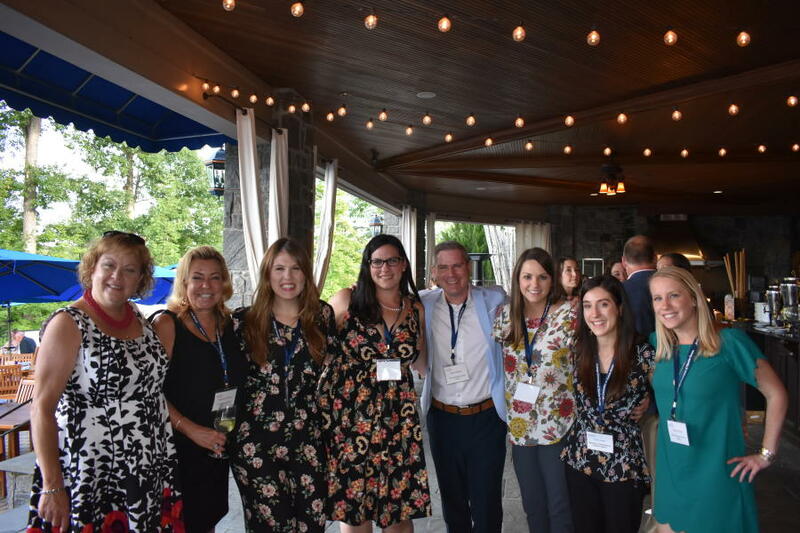 The event provided attendees with a snapshot of Saratoga attractions, history, hotels and more-- allowing the group to see their potential meetings come to life in Spa City! 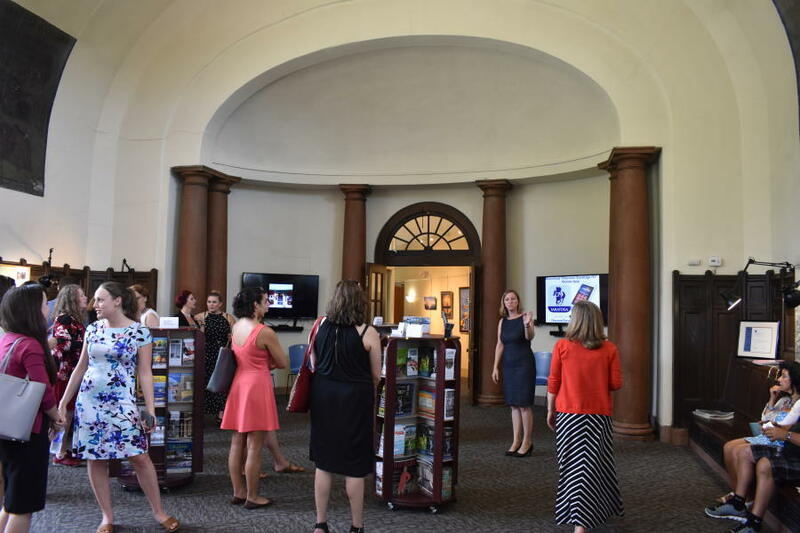 Keep reading for a recap of tour stops, receptions and activities! 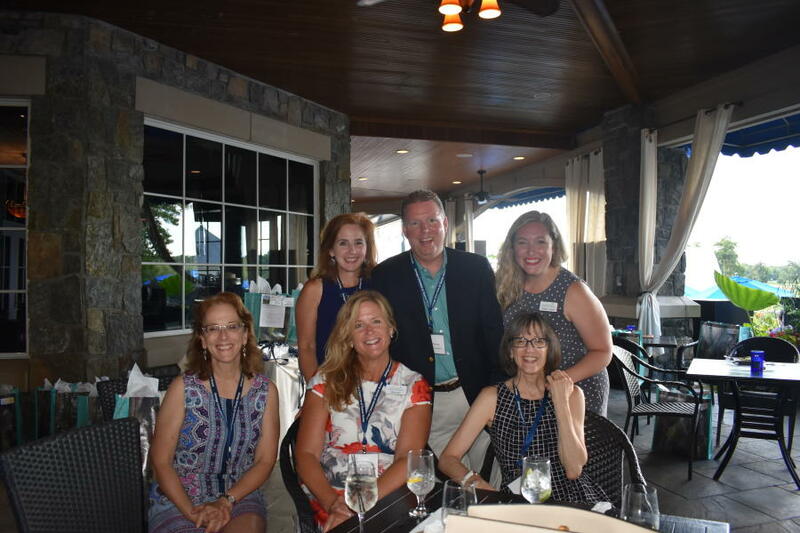 We kicked off the tour with a cocktail reception at Saratoga National Golf Club&apos;s beautiful patio. 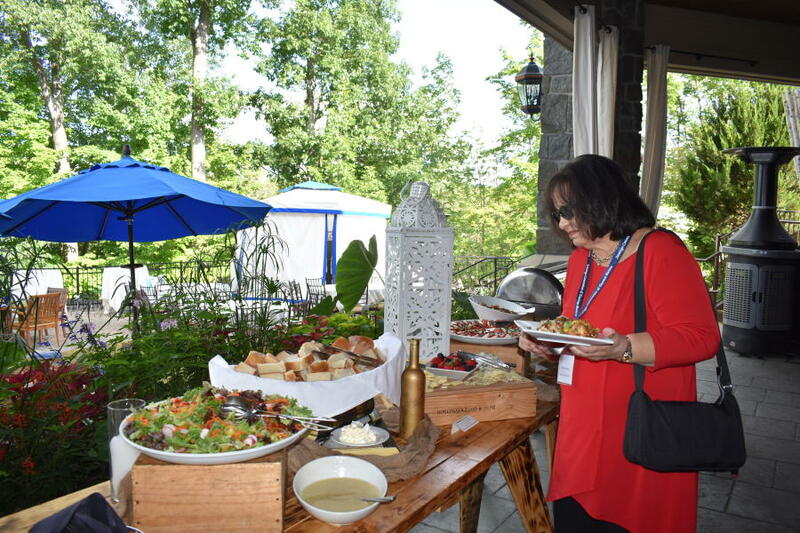 The group enjoyed delicious bites from Prime while looking out at the golf course and pool. Though golfing wasn&apos;t on the agenda, we encouraged the group to come back for a tournament. 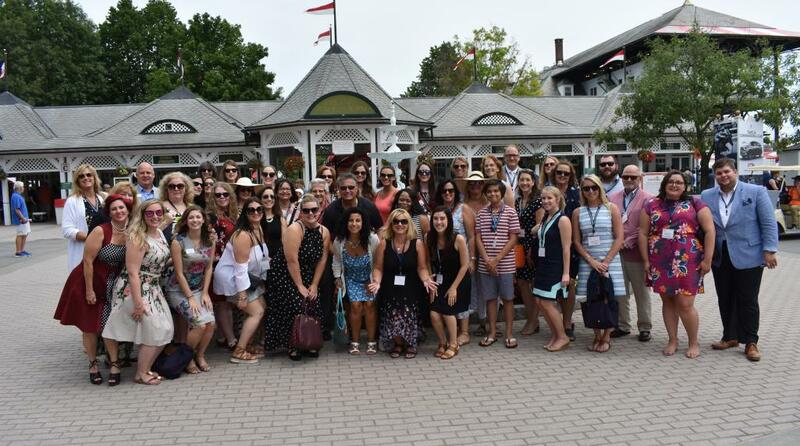 Want to learn more about Saratoga hotel accommodations, capacity and more? Chat with one of our destination experts at 518-584-1531. 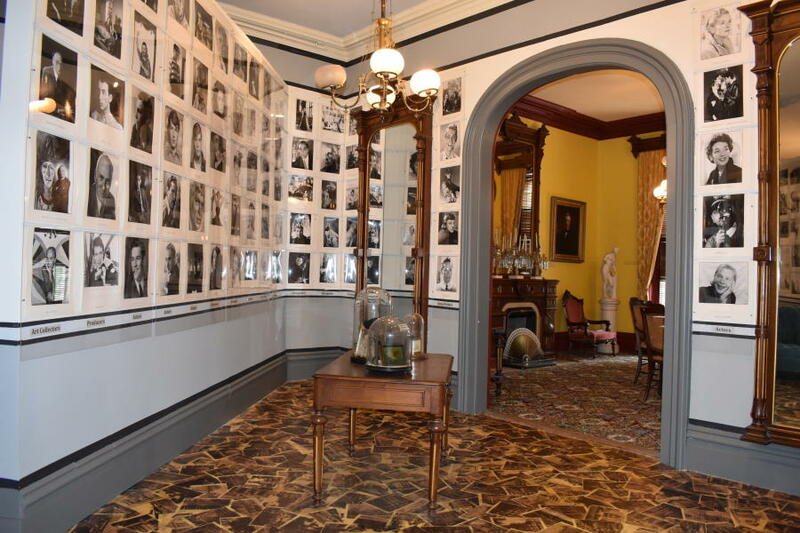 After breakfast, we boarded Upstate Tours to get a glimpse of Saratoga mansions, shops, and of course, the historic mineral springs. Our tour guides, Charlie and Dave from Saratoga Tours, put life into the excursion by teaching the group Saratoga facts and history with a bit of comedy throughout. Our next stop was at the Saratoga Springs Heritage Area Visitor Center, a travel information resource located across from Congress Park. From there we ventured off to Canfield Casino, a stunning wedding and event venue that houses the Saratoga Springs History Museum. 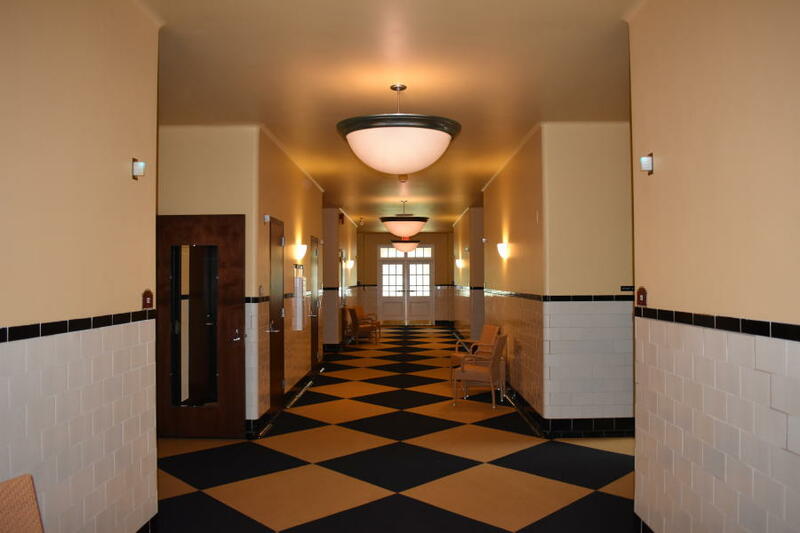 Rumor has it, the third floor is haunted! The ghosts are friendly of course. 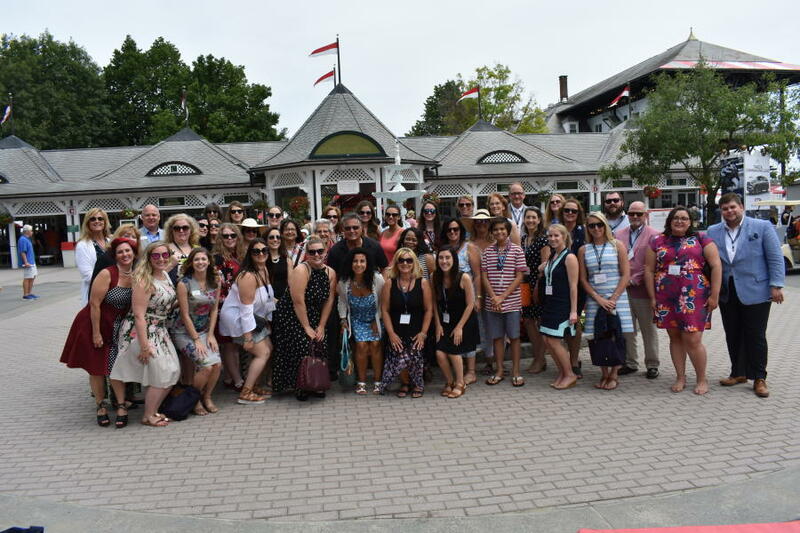 After a busy morning, the group spent the afternoon watching thundering thoroughbred racing at the Saratoga Race Course, which was named one of the world’s greatest sporting venues by Sports Illustrated. 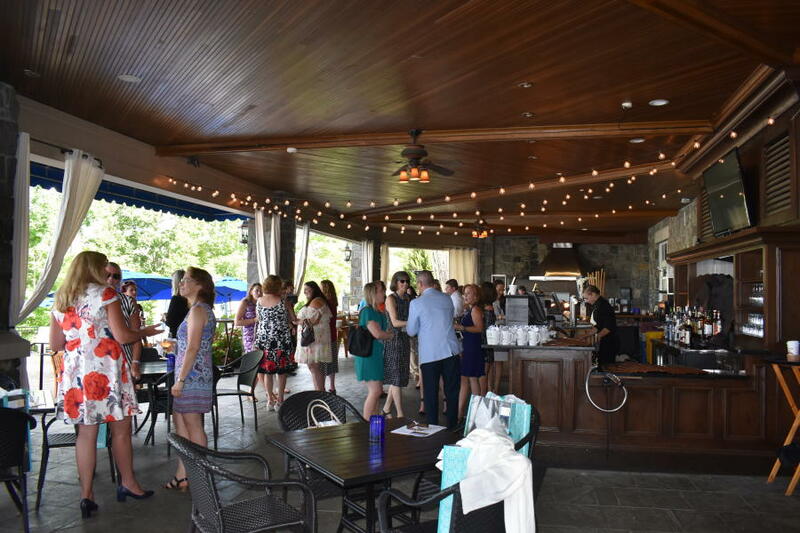 Later in the evening, the group enjoyed food and drinks at Harvey&apos;s.
The team started the last day of the tour at Hall of Springs, an event venue located conveniently in the Saratoga State Park. 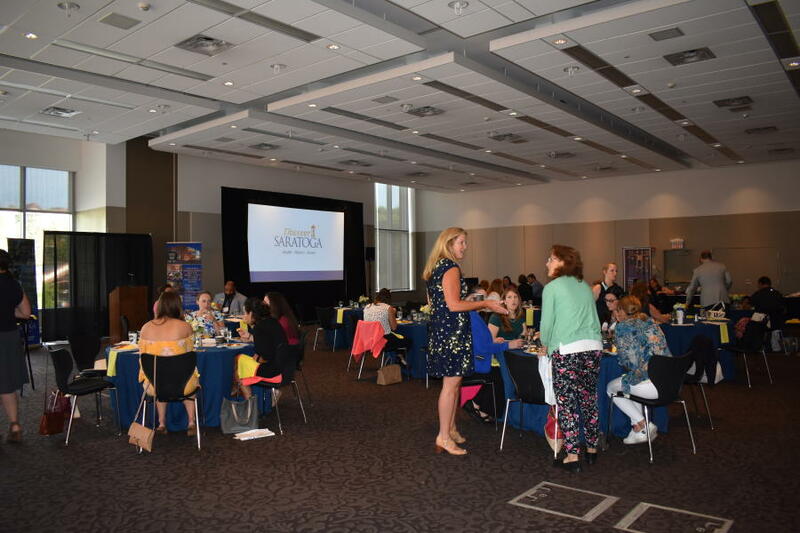 We proceeded with a presentation of the history of Saratoga Performing Arts Center (SPAC), with a discussion of note-worthy performers that call Saratoga their home during the busy summer months (i.e. New York City Ballet and Dave Matthews Band among others). Check out our list of shows you won&apos;t want to miss this summer at SPAC. Spa day anyone? 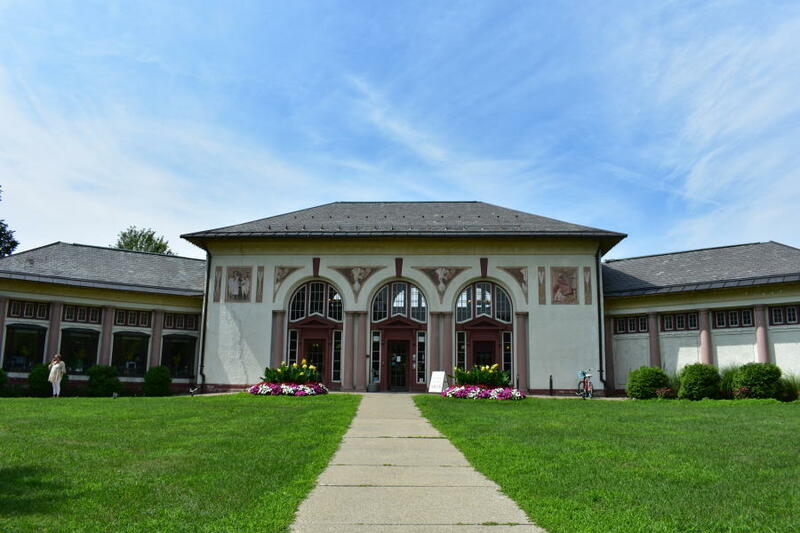 Our next stop was at the Roosevelt Baths and Spa for a bit more history on how Saratoga Springs natural mineral water is used for healing purposes, and a look at the baths themselves. 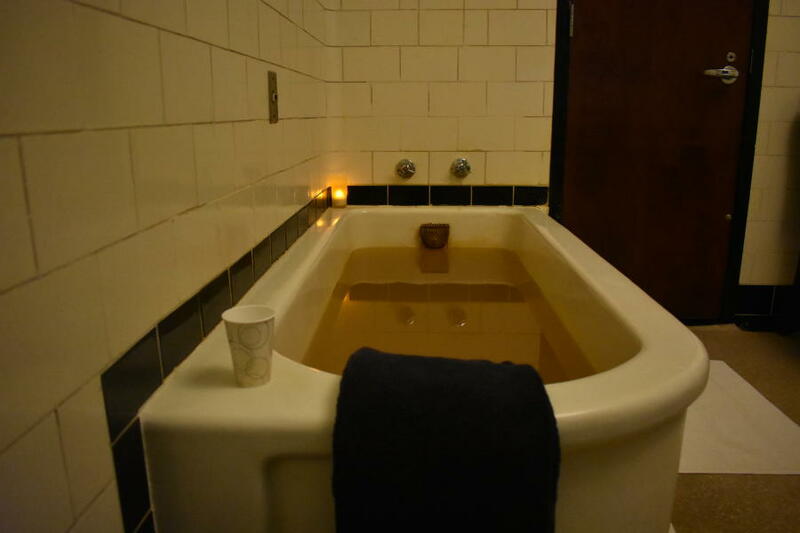 In case you haven&apos;t already indulged in a Saratoga mineral bath yourself, read about my first-ever experience taking the waters. After wrapping up, we hopped back onto the Upstate Tours bus for our next destination—the Saratoga Automobile Museum. 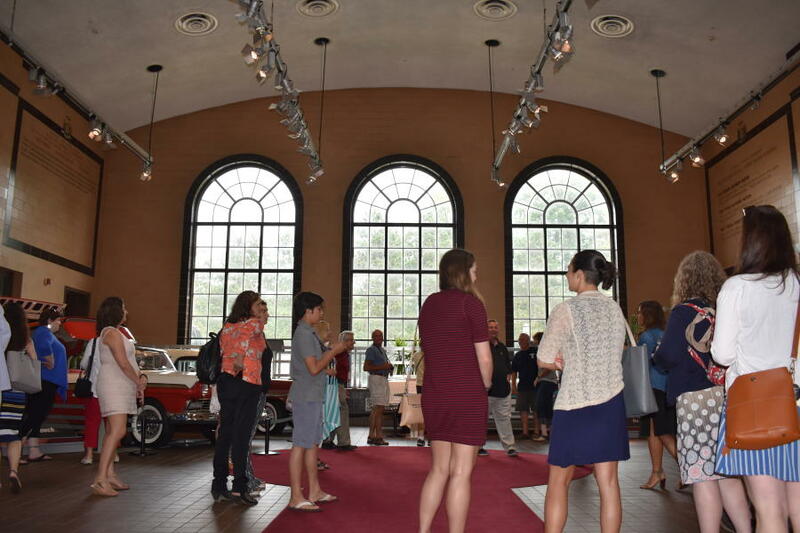 In addition to displaying magnificent antique cars, trucks and other vehicles, the Auto Museum is a unique event venue offering interactive displays and flexibility for any group. 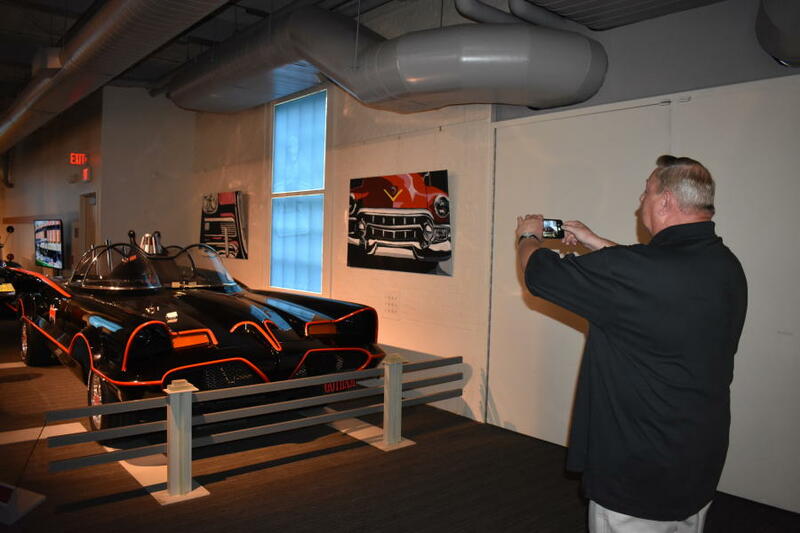 Fun fact: The 1966 Batmobile Replica is currently on display at the Auto Museum through September 21. 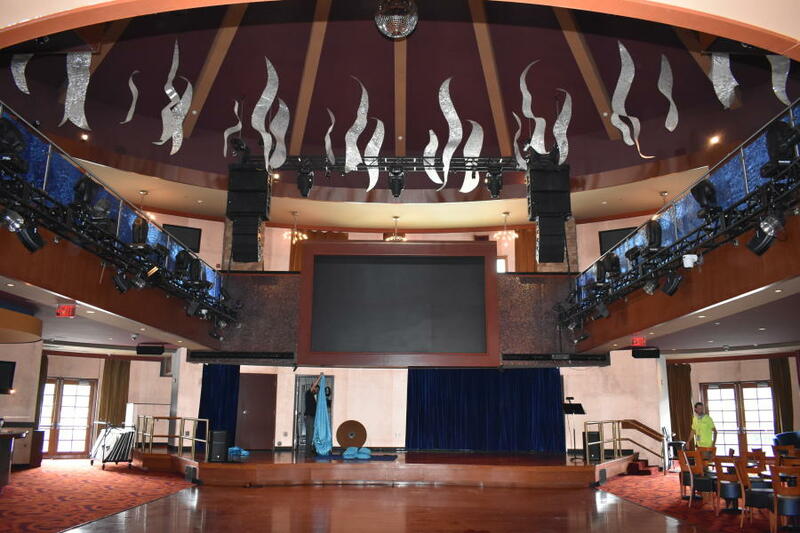 Meeting space by day, club by night—the group was able to see how Saratoga Casino & Hotel’s Vapor Night Club transforms into a functioning venue for meetings, trade shows and more. The casino itself is a thriving facility with entertainment options, a full hotel and restaurant. 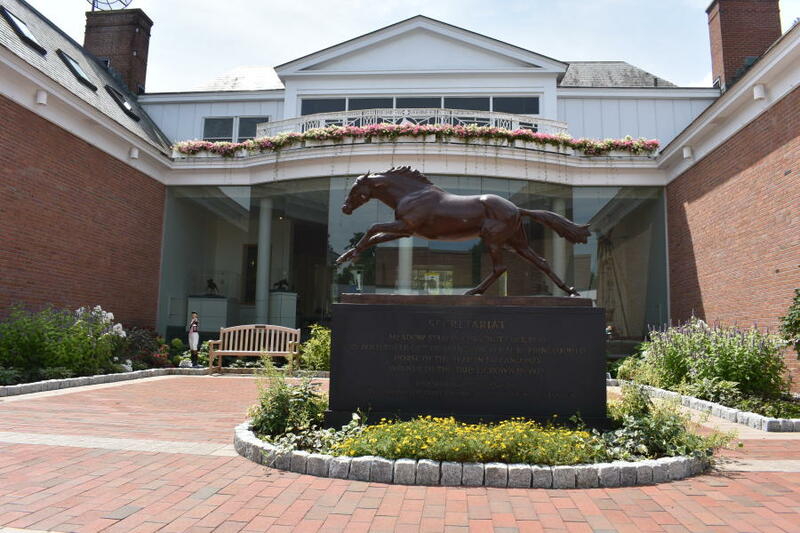 The last stop before lunch was at the National Museum of Racing and Hall of Fame, which is right across from the historic Saratoga Race Course. 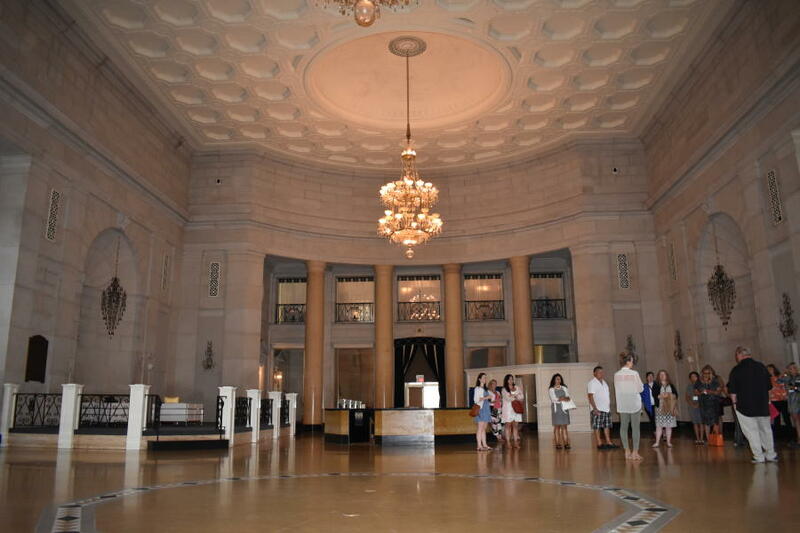 We were given a detailed tour of the museum with history of the facility, in addition to seeing their state-of-the-art event space in the Hall of Fame. We closed our Annual Summer Familiarization Tour with a delicious lunch at National Museum of Dance and Hall of Fame catered by Longfellows. The museum, established in 1986, is the only facility in the nation and one of the few in the world dedicated entirely to the art of dance. "This FAM tour was fantastic. The CVB was amazing and brought a great energy. Hotel and hospitality staff were knowledgeable and personable. The tour guides were a blast." 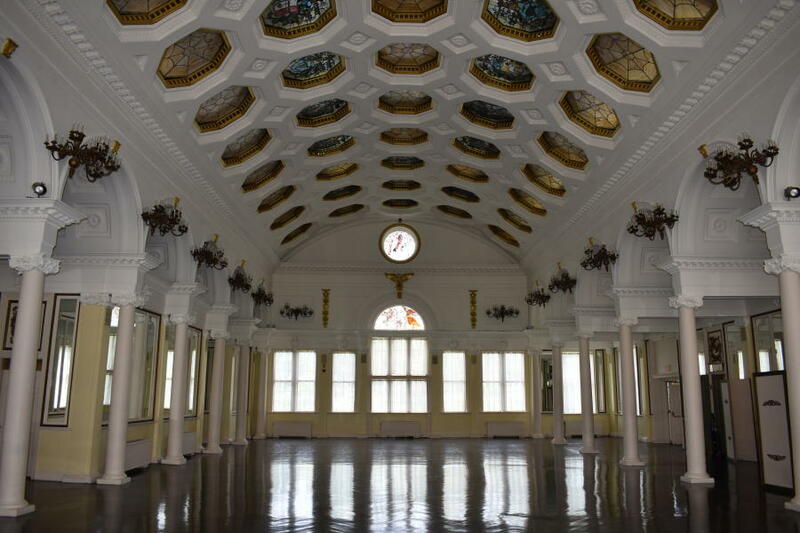 "Each venue was unique and special in its own way. the welcome reception was a stunning location. The race track was fascinating! I can&apos;t wait to come back!" "Everyone was very welcoming. Saratoga is a great destination with so many fantastic opportunities. Of the participating hotels, perhaps send information about them ahead of time. I missed the presentations, however one of the hotels gave me the cheat sheet. This would be helpful to have in our packet so we can seek out appropriate hotels as well. Fantastic event!" 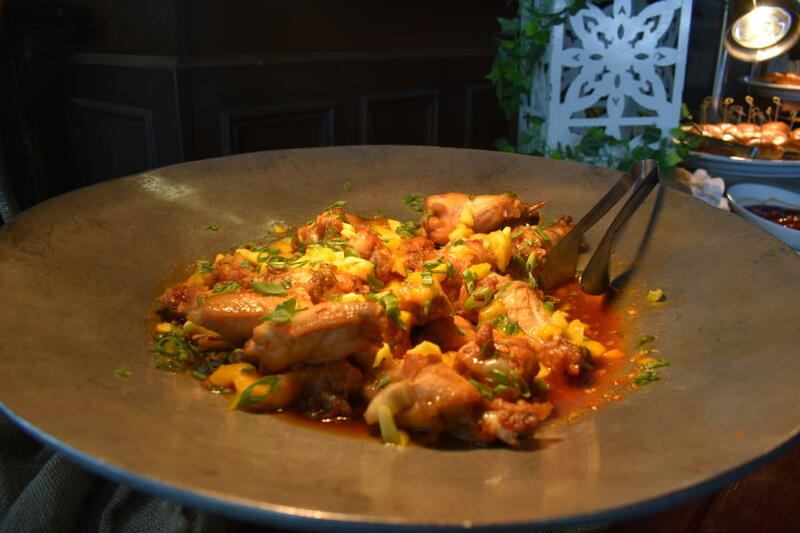 "It was very beneficial professionally and very enjoyable personally. I&apos;ve always meant to learn more about Saratoga, but never had the time. 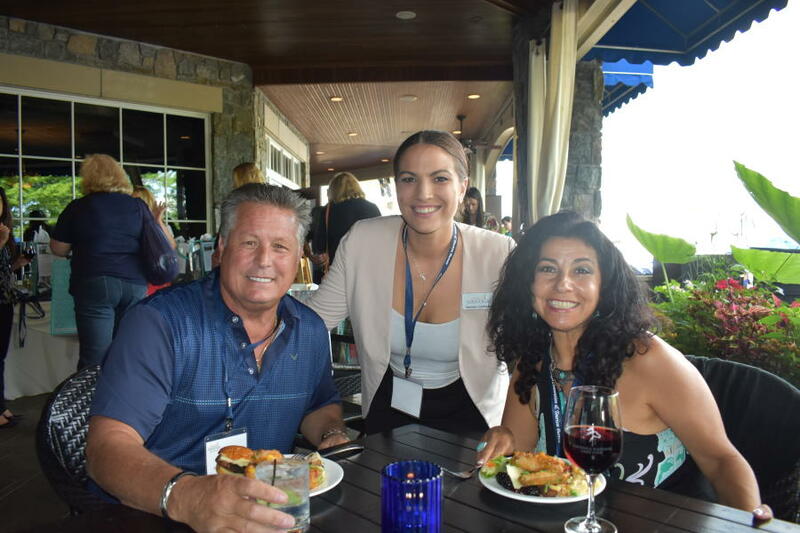 The FAM Tour gave me the perfect opportunity to explore more event spaces and attractions in the area, which gave me more options for my association&apos;s upcoming annual conference."